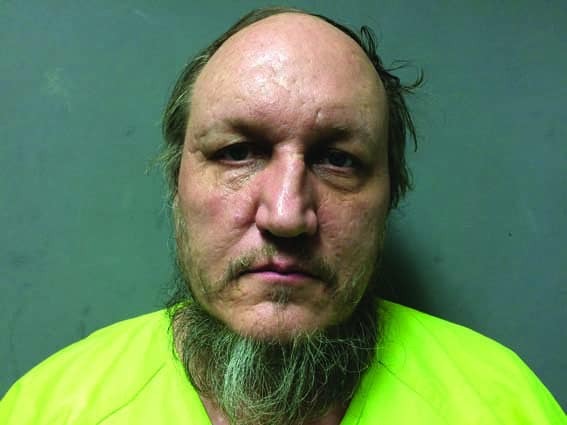 SHREWSBURY—Vermont State Police responded to a call shortly before midnight Monday, Feb. 15 from Frank Weir, age 54, who reported that he had been “in a dispute” with his girlfriend, Donna Marzilli, age 57. Weir told police she had been shot. Weir and Marzilli were in a long-term relationship and lived together in a house on Cold River Road in Shrewsbury, according to a press release from police. When law enforcement arrived at the home on Cold River Road, they found Marzilli dead of an apparent gunshot wound. Weir is being charged with second-degree murder and aggravated domestic assault. He was held without bail at the Marble Valley Correctional Facility and was arraigned at Rutland County Superior Court Wednesday. Marzilli’s body has been transported to the Office of the Chief Medical Examiner for autopsy to determine official cause and manner of death. Anyone with information is asked to contact the Vermont State Police in Rutland at 802-773-9101.